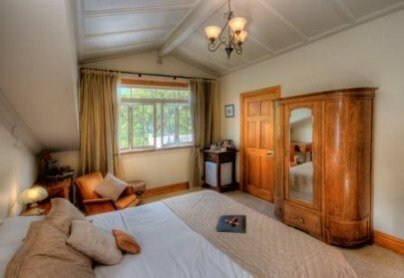 'The White House is fully self contained with an open plan lounge & kitchen, opening onto a sun drenched terrace. 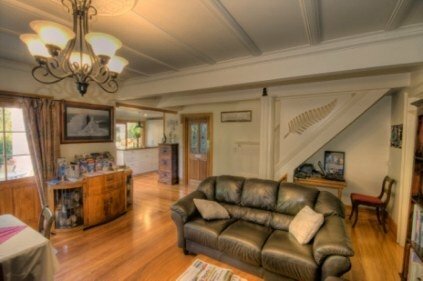 Relax on the soft leather sofas or cook up that fresh snapper in the modern kitchen. We also have a BBQ and outdoor area as well as our sundeck upstairs. There is a full laundry with front loading washing machine & dryer. 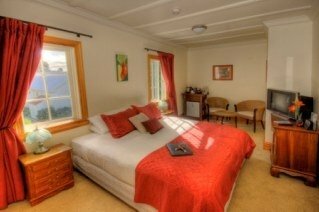 There are 4 luxury ensuite rooms all of the same size and standard. Our extra roomy super king size beds (which can be split into twins) make sure you have a really luxurious stay. We can split these into twin if required. 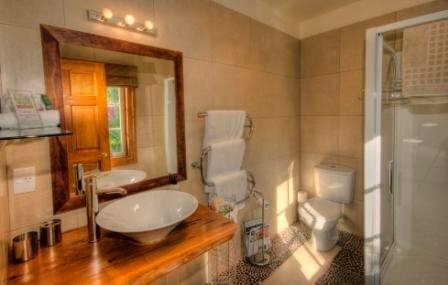 Our unique ensuite bathrooms have heated towel rails, luxury toiletries and plenty of thick fluffy towels. Enjoy a relaxing night in watching our flat screen TV in the media room or escape the crowd in your room & borrow a DVD from the library or just watch the stars on our sun/night deck.